Prague is a legend in Europe. 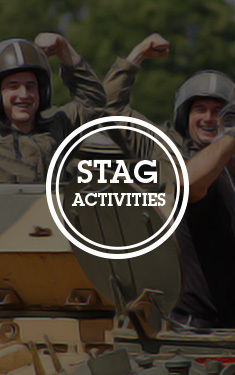 The original stag do destination only gets better with age. The New Town is the city’s liveliest area – packed full of swanky bars, underground clubs and the capital’s ‘Red Light District’. You don’t ever need to leave the New Town on your Prague stag weekend. This is the sort of bar you’d expect to see in Landan Taan. Set slap-bang in Wenceslas Square, this club is achingly cool. It’s the sort of place to wear an ironic checked shirt and spectacles… The venue is dark, edgy and industrial, featuring an epic downstairs DJ booth and a crowd that wouldn’t look out of place in Shoreditch. It’s packed to the rafters every weekend, but you’ll need to reserve a table on your stag do to be in with a hope of trying their famous Bernard beer on tap. However, the main bar – surrounded by leggy Czech beauties every day of the week – serves expertly crafted drinks and shooters that will keep you going throughout the weekend. It’s also pretty cheap in Prague and that koruna will stretch further than you ever thought possible. This might be a brewery, but we can guarantee you’ll forget your name once you leave here. U Fleku is the most famous brewery in the whole of the Czech Republic, serving only one beer – its own hugely popular dark lager. However, bartenders drift in and out of the epic beer garden – boasting a massive capacity of 1,200 - with a seemingly never ending amount of honey flavoured shots (which you will have to pay for…), and it’s those that will get you good and drunk on your stag weekend. U Fleku, originally a pub founded in 1499, has been brewing continuously for over 500 years – the only one in Europe to do so – and also has a restaurant, offering traditional Czech meals, to soak up all the hops and get you steady on your feet in time for our next bar. Nebe is two floors of Prague carnage. 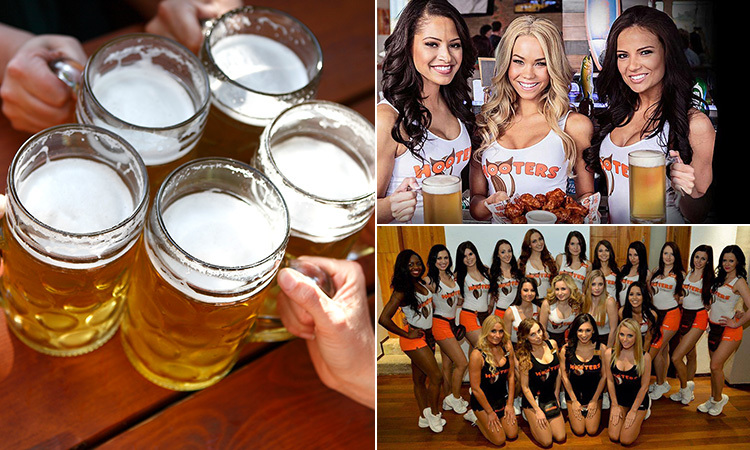 We’re not going to beat around the bush – Hooters is a classic. Bringing the best tastes and tightest tops of the Land of the Free to the Czech Republic – Hooters is one of the busiest bars and restaurants in the city. 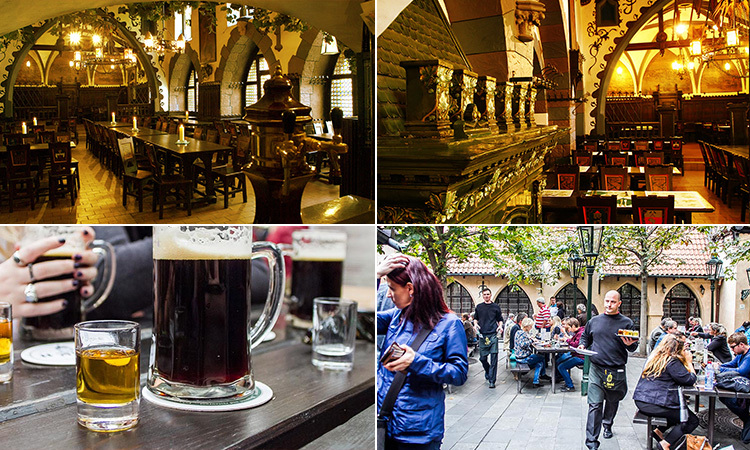 Putting the buckets of wings and gigantic burgers (the Americans know a thing or two about portion control) to one side, this place serves the best beer in Prague by the gallon – Pilsner Urquell. Hooters is just a few steps from the infamous Wenceslas Square, with a beach-style atmosphere, and is filled with TVs showing live sport at all times (morning after cure on your stag do). And, not to put too finer point on it, but this bar boasts the best service in the capital. 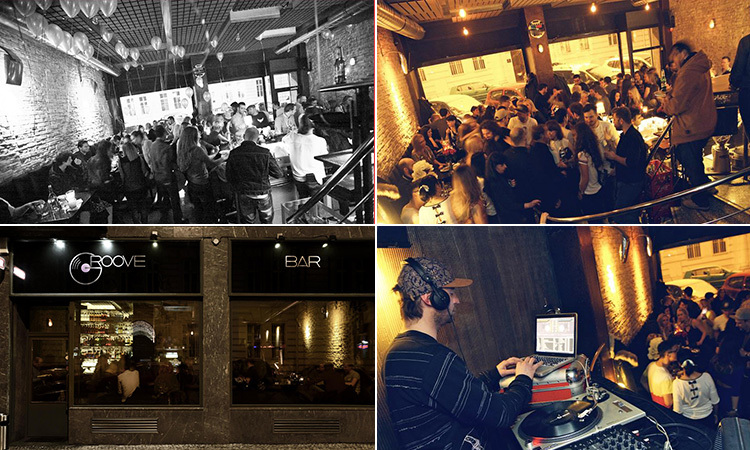 This is Prague’s resident live music club. 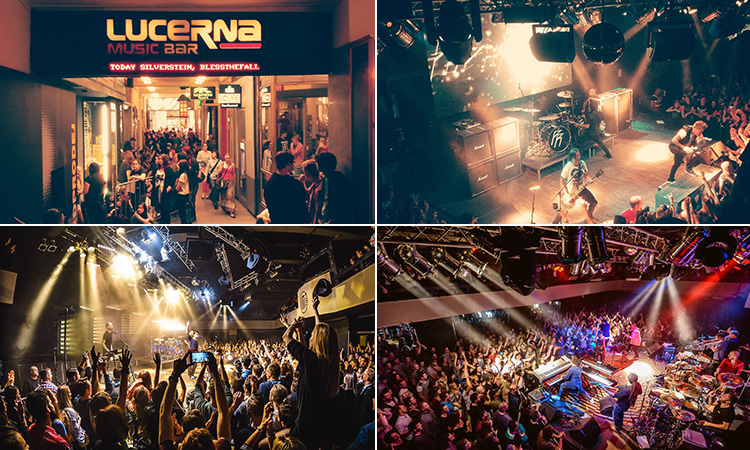 Lucerna is an underground cavernous hall – spreading over two floors - just off Wenceslas Square. 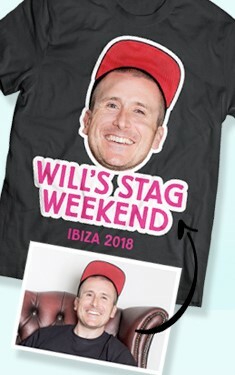 During the week, this is where you’ll watch spectacular live bands and international gigs, with the dance floor stretching around the stage to get an even closer look at the performers, but on the weekend it transforms into a stag and hen haven. And, what we mean by that is… the best of the 80s and 90s. The inside of Lucerna is simple and stark – it’s, basically, a warehouse – and it’s all about dancing and drinking. But, if that’s not your thing, you can head to the VIP viewing area and get videos of the rest of your group. We’re in one of the ‘strip capitals of Europe’… don’t try and kid a kidder. This is where you’ll spend most of that koruna during your stag weekend. Hot Peppers has a long history in the city, one of the biggest strip clubs in the entire city, renowned for its portfolio of Eastern European talent. You’ve seen nothing yet… This is the luxurious side of Prague’s ‘Red Light District’, boosting dedicated VIP champagne lounges - Grande Marques, Cristal, Veuve Clicquot, Moët et Chandon, Dom Pérignon and Krug are all available to order. The shows here are themed and cabaret-style, and the women are flexible in ways unknown to man – but you’ve still got the classic lesbian acts and Can Cans to enjoy. Duplex is a glass cube, sitting pretty over Prague. 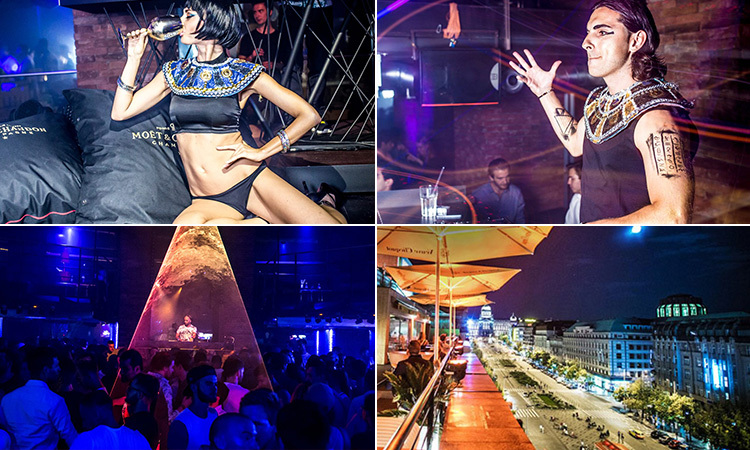 Prague’s New Town is home to the most strip clubs in the city, and you’ve got to end the night at one of the busiest. 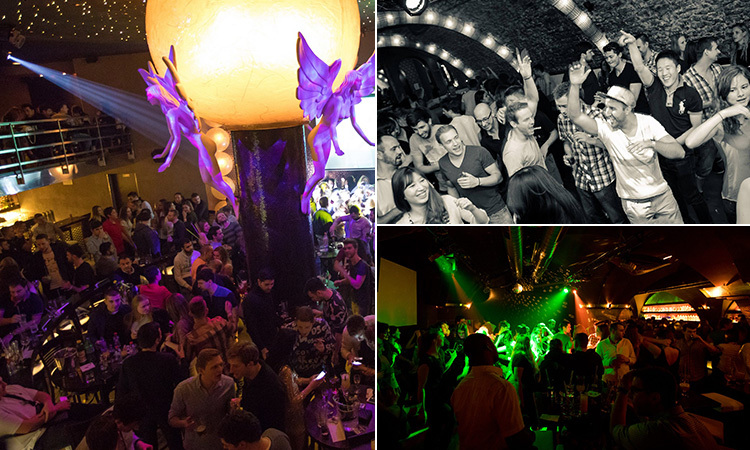 So, Prague's New Town is for you... We've got even more of Prague's nightlife as a whole on our stag do guide, or you can go straight to business and book your Prague stag weekend.